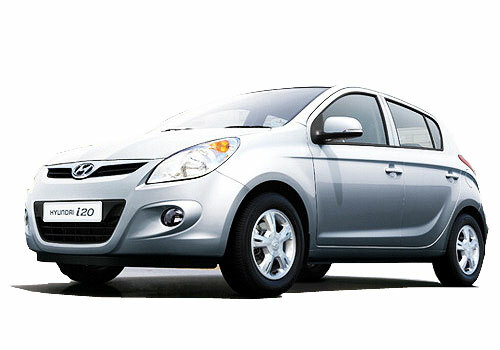 The latest buzz about Hyundai i20 is that it is soon to have a 1.2 L T-GDi Kappa petrol engine to power it. We all know that the fluidic avatar or call it Storm Edge inspired model of the i20 has been launched at the Geneva Motor Show recently and India eagerly awaits the refreshed model. Now that it is known that it will also have a new heart has doubled the anticipation. 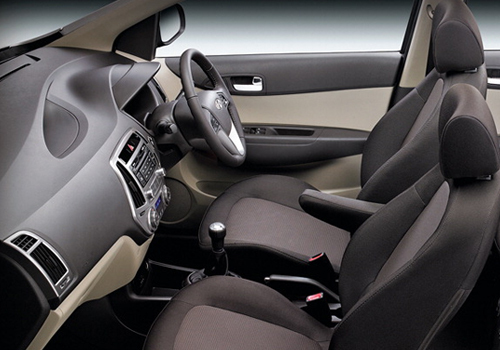 Besides the i20, the new petrol engine is expected to power some of the other B and C segment cars by Hyundai. This is a turbo engine and is much more powerful and high on performance as well as fuel efficiency compared to other engines. The said petrol engine will be powering Hyundai cars worldwide and will keep Hyundai cars again ahead in technology. Notably, it was Hyundai that had introduced the common rail diesel engine technology in India when it launched the Hyundai Accent CRDi. Later, it has been a constant endeavor of Hyundai to bring the newest technology of engine to its cars and thus keep up its cars to deliver power and performance hand in hand. The said 1.2 L T-GDi engine is a 1248 cc turbo charged engine equipped with a direct injection technology for better combustion along with a variable valve technology for low emissions. The four cylinder engine is expected to churn out more than 80 bhp that the present 1.2 L Kappa engine deliver. With this engine in place, Hyundai now has the capability to fight back the 1 L EcoBoost engine by Ford and the 1.2 L TSi turbo by Volkswagen. As per the claims, the new engine emits lower than 110 g/km of CO2 which is good compared to other engines. More details such as exact power and torque output are still awaited.